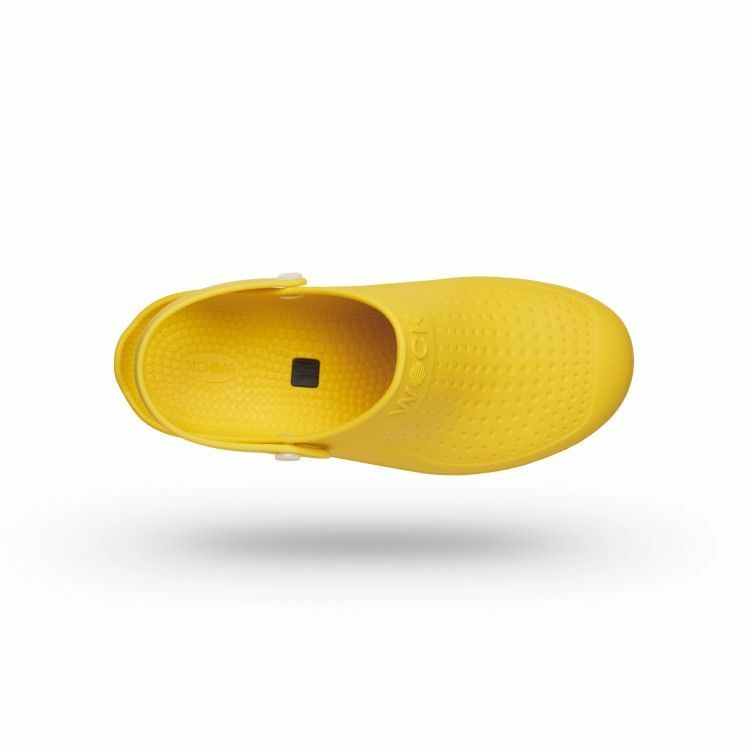 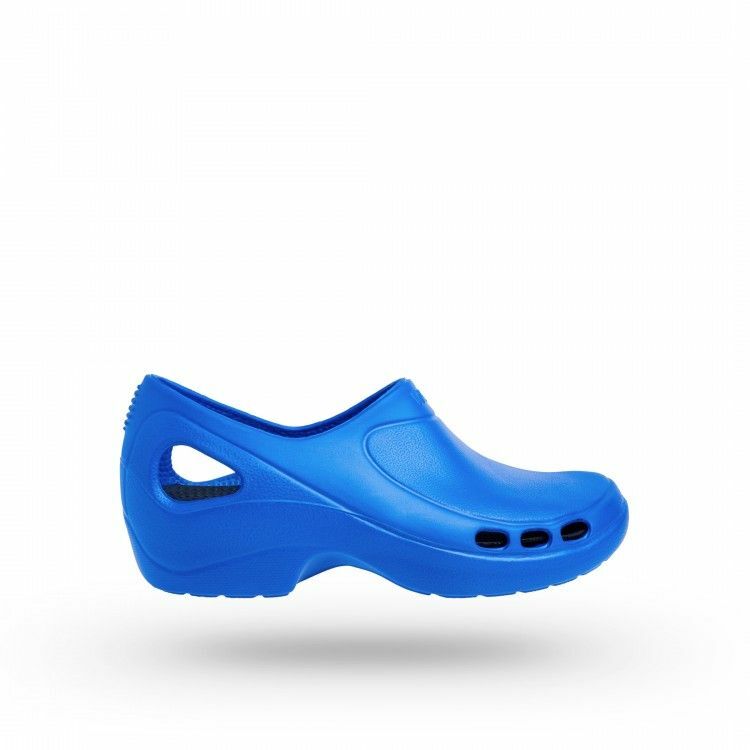 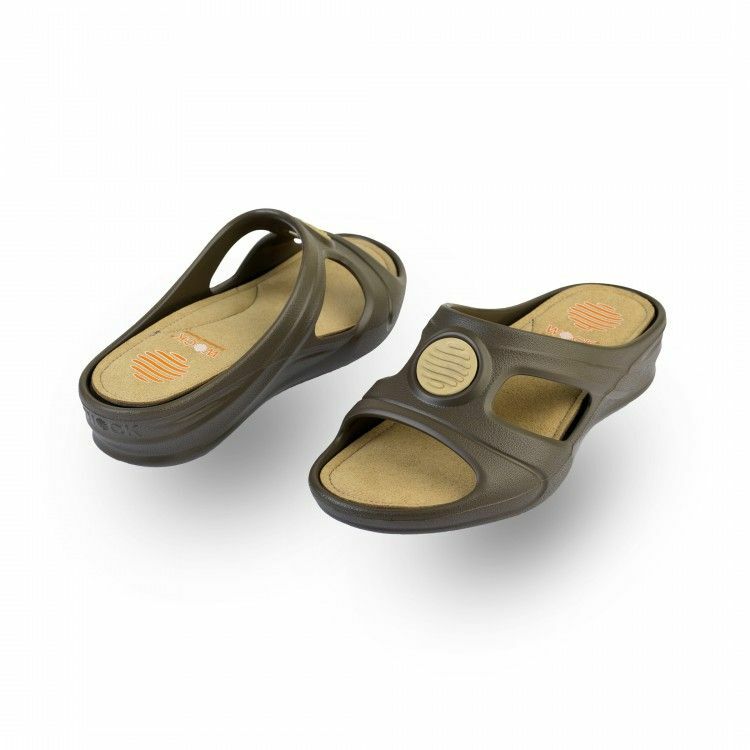 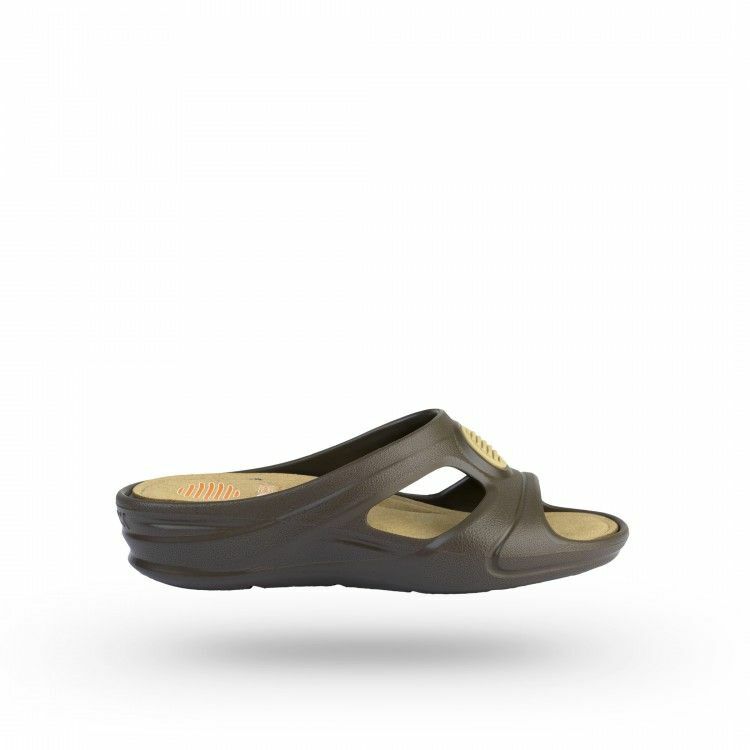 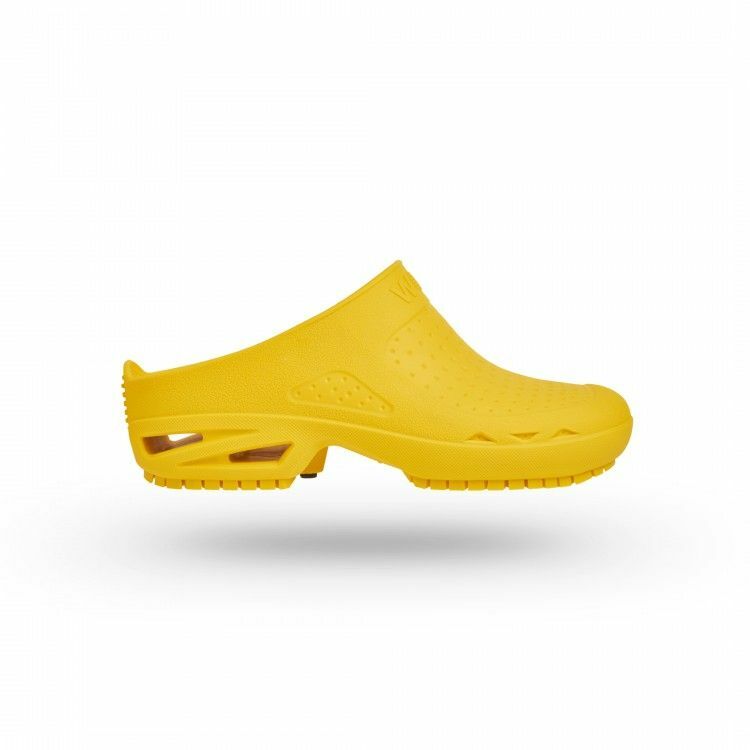 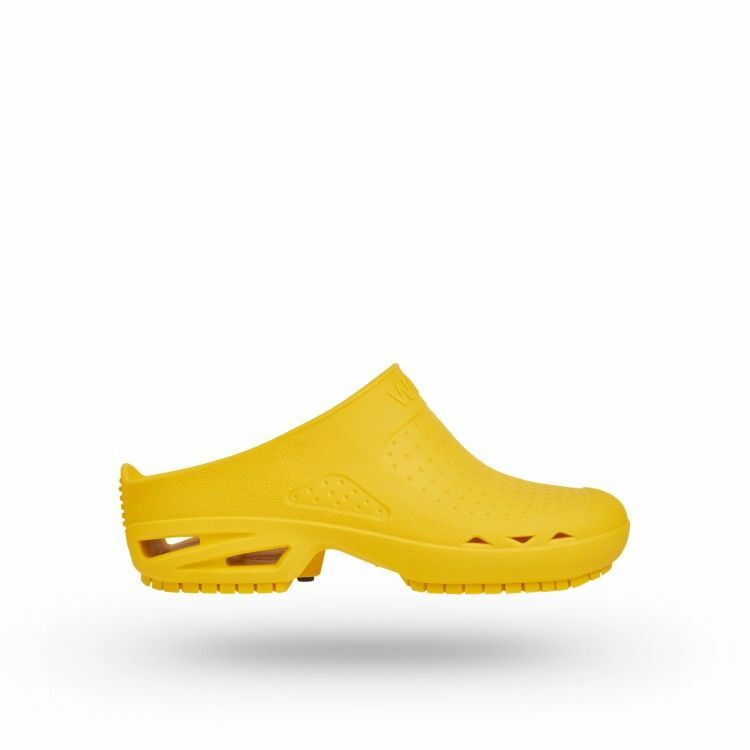 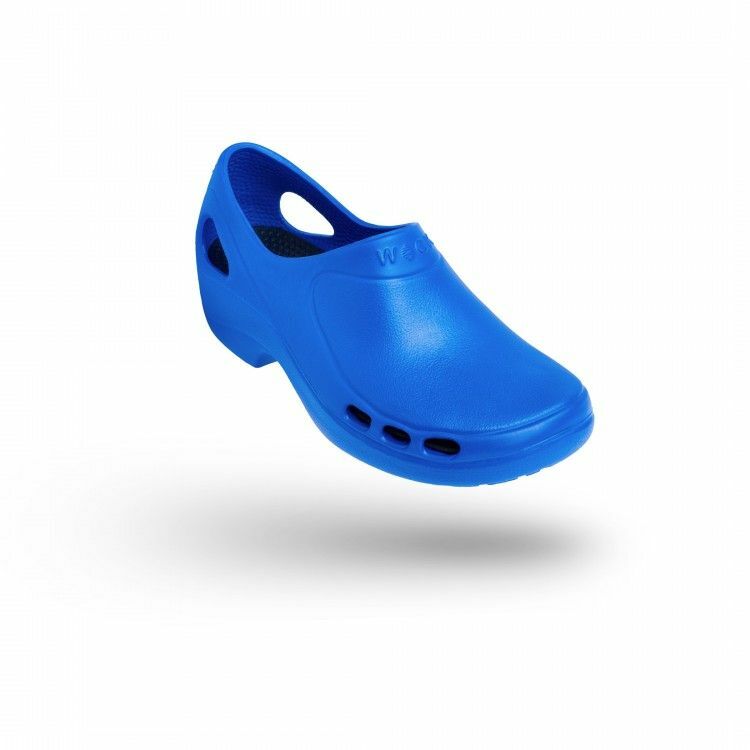 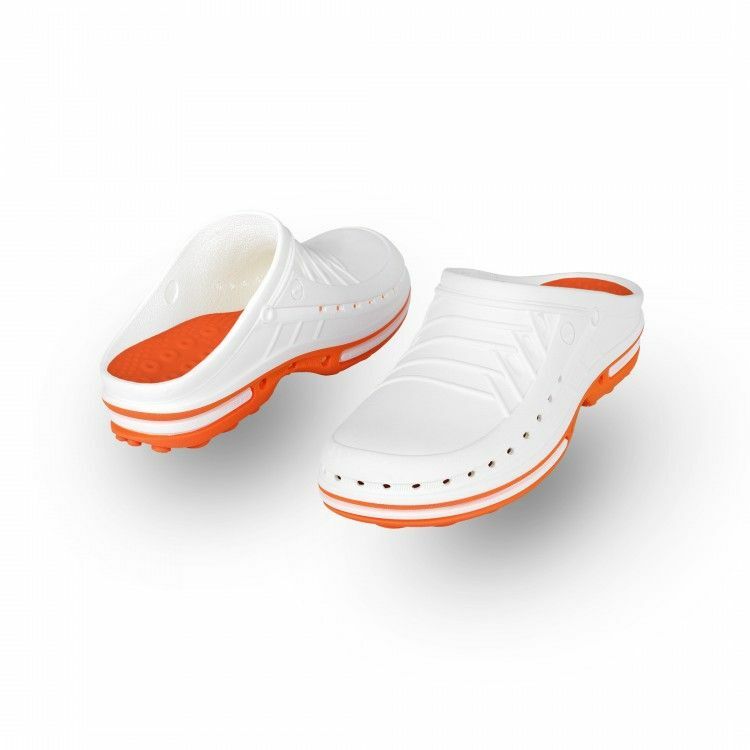 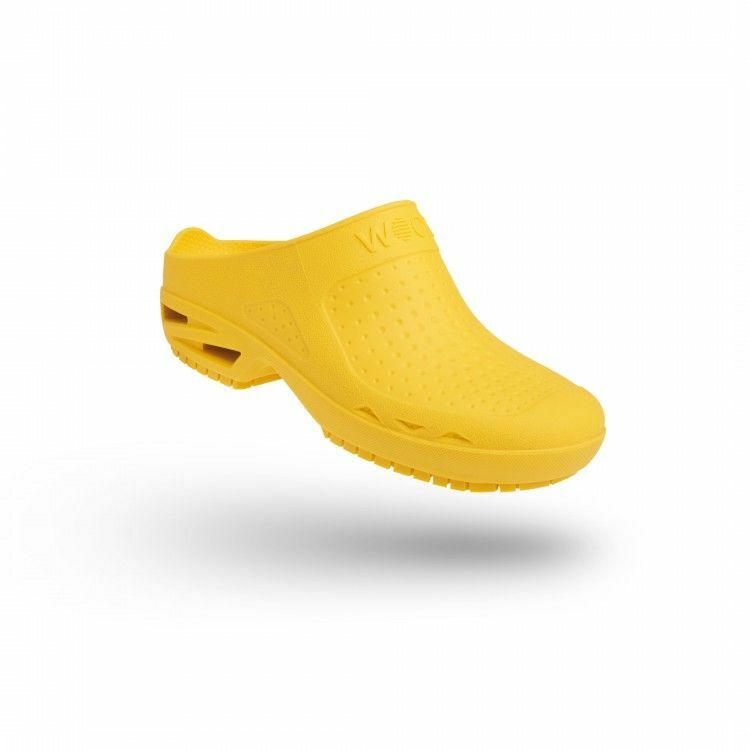 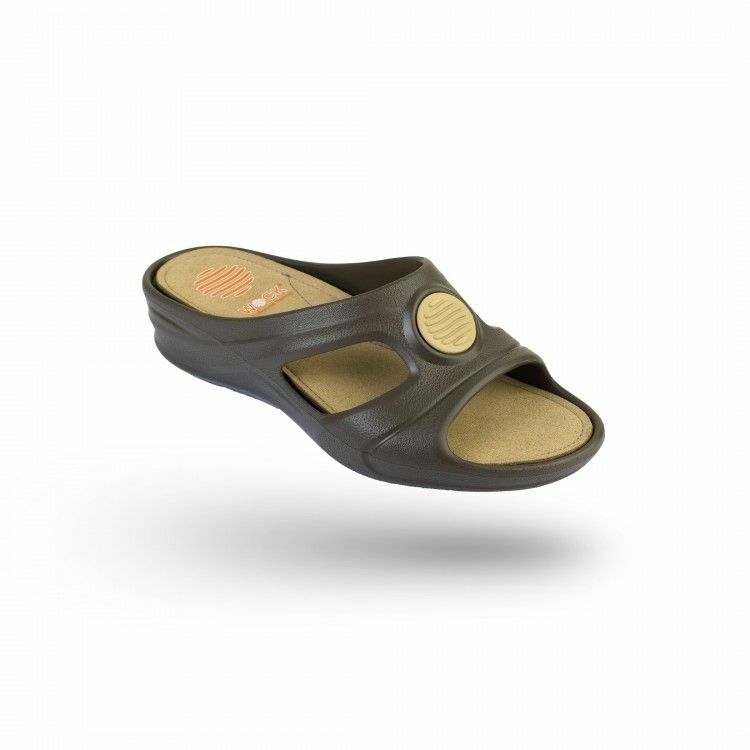 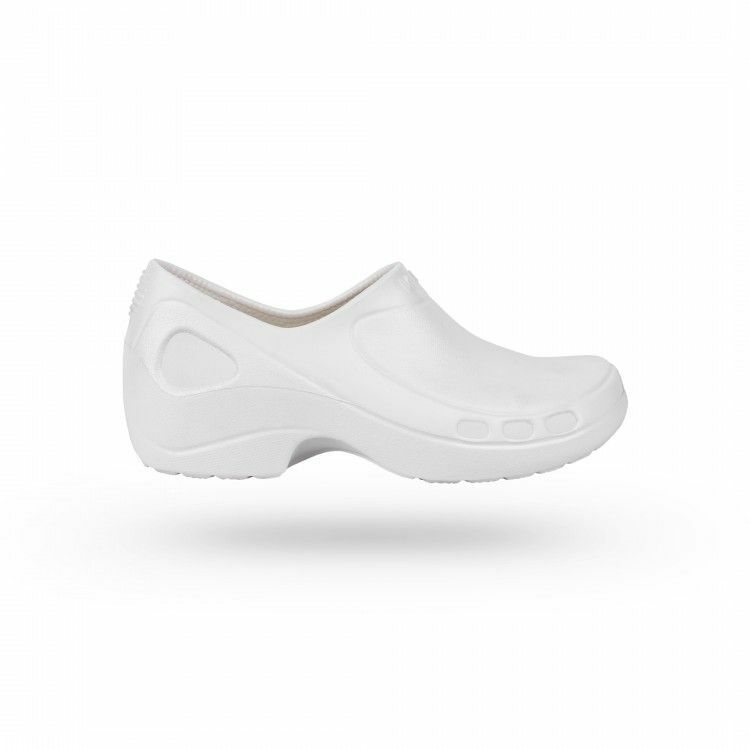 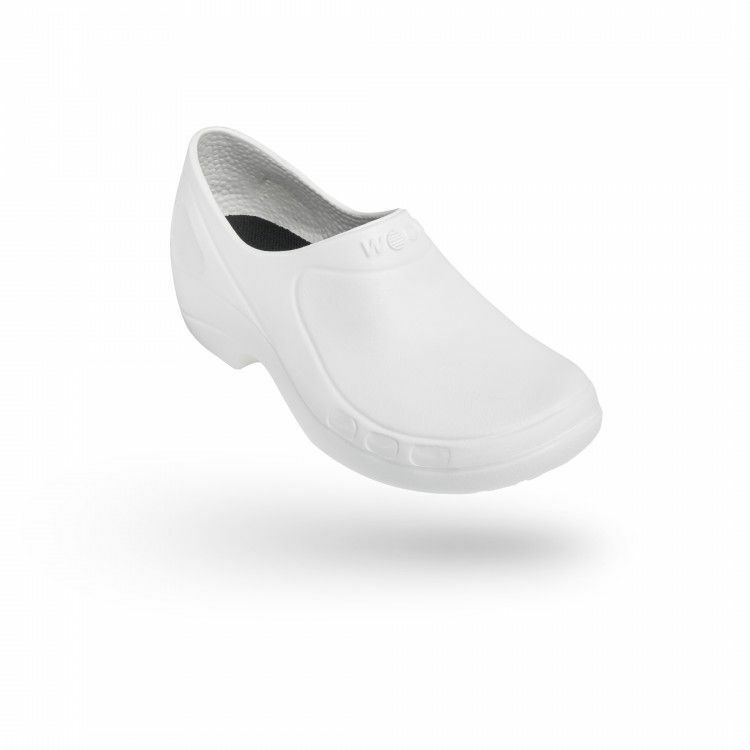 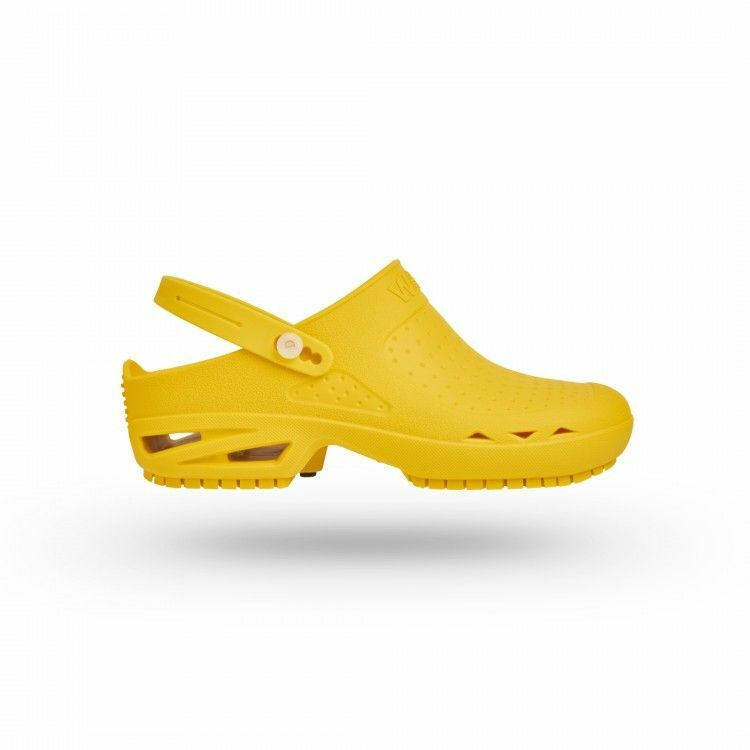 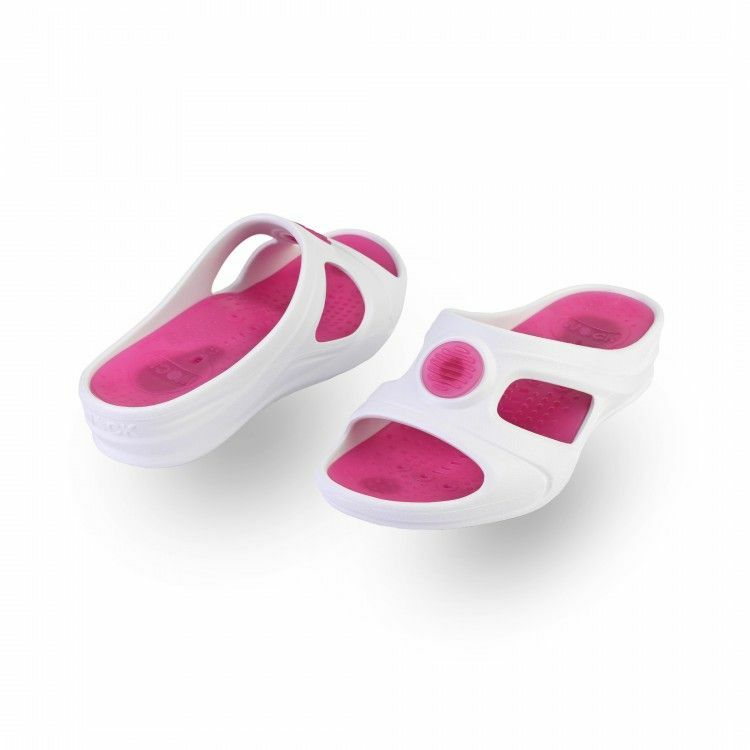 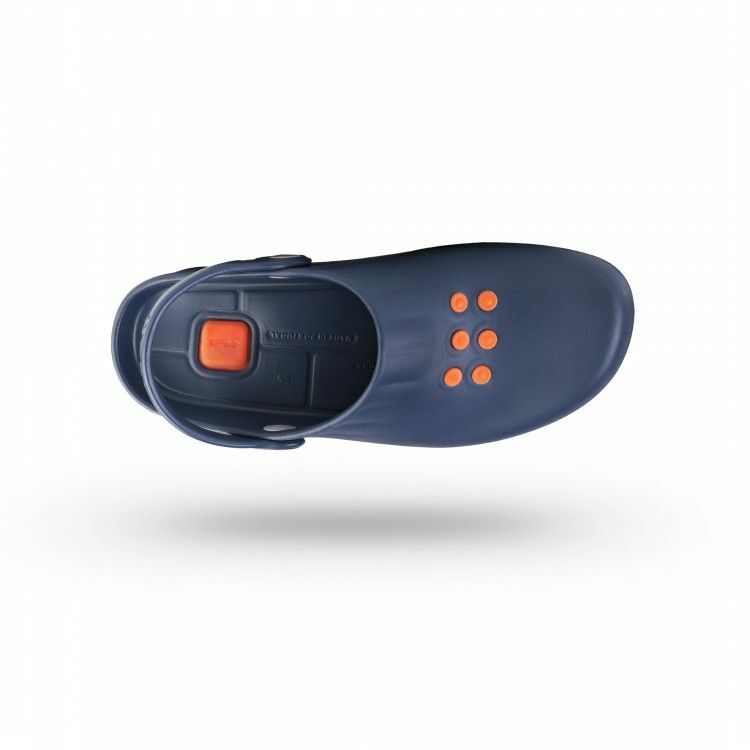 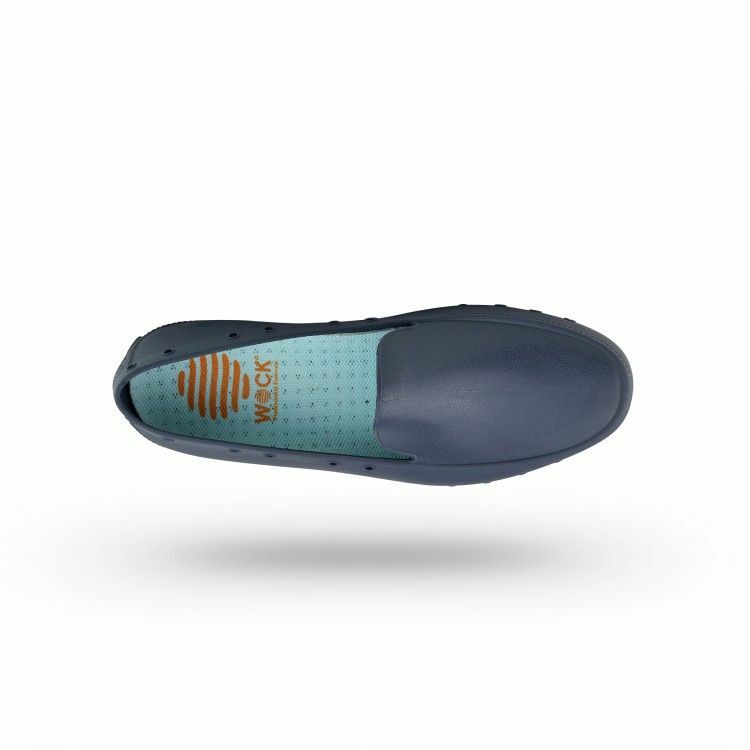 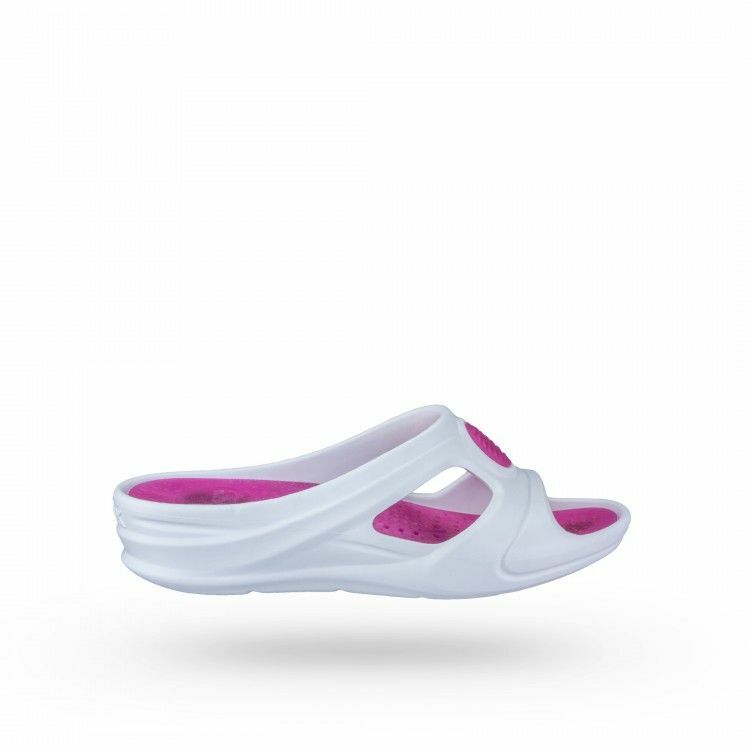 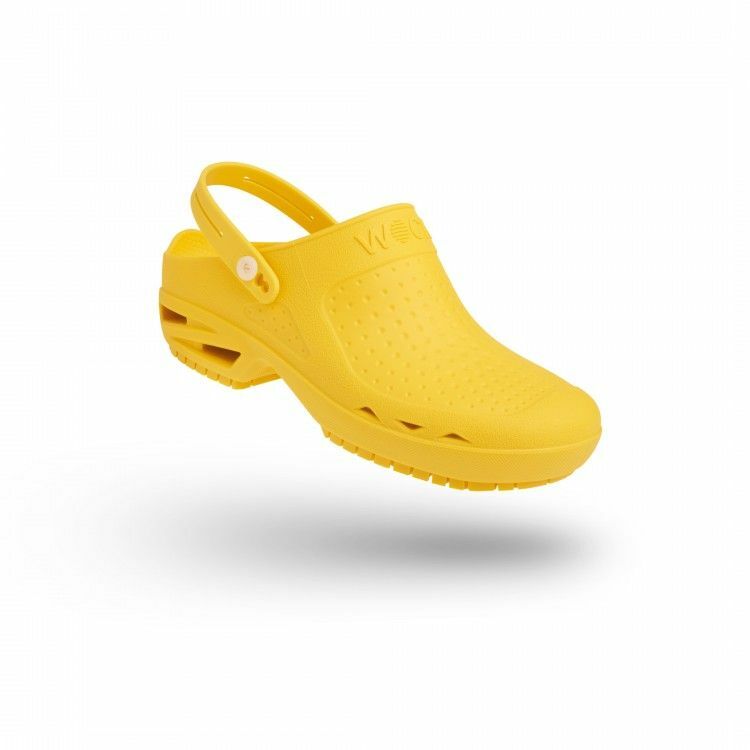 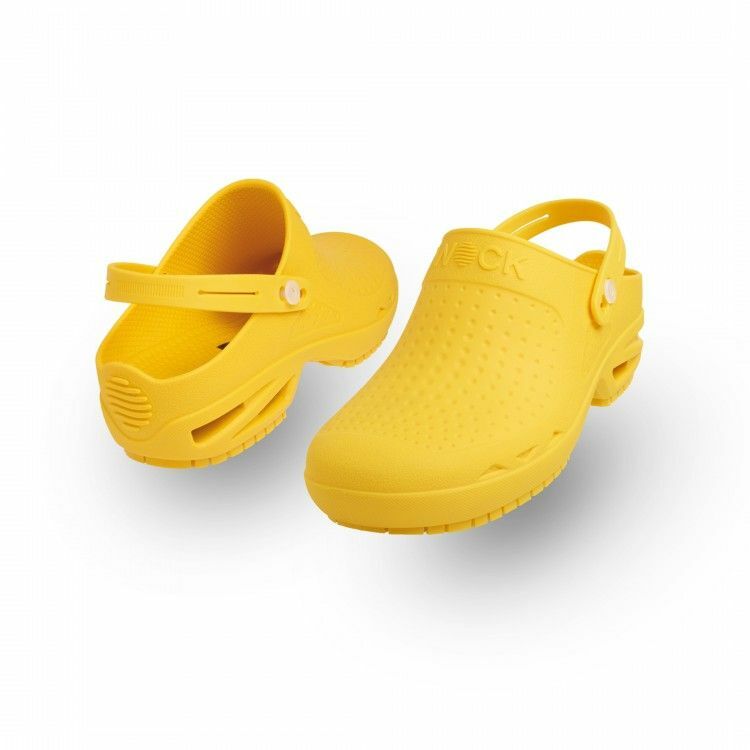 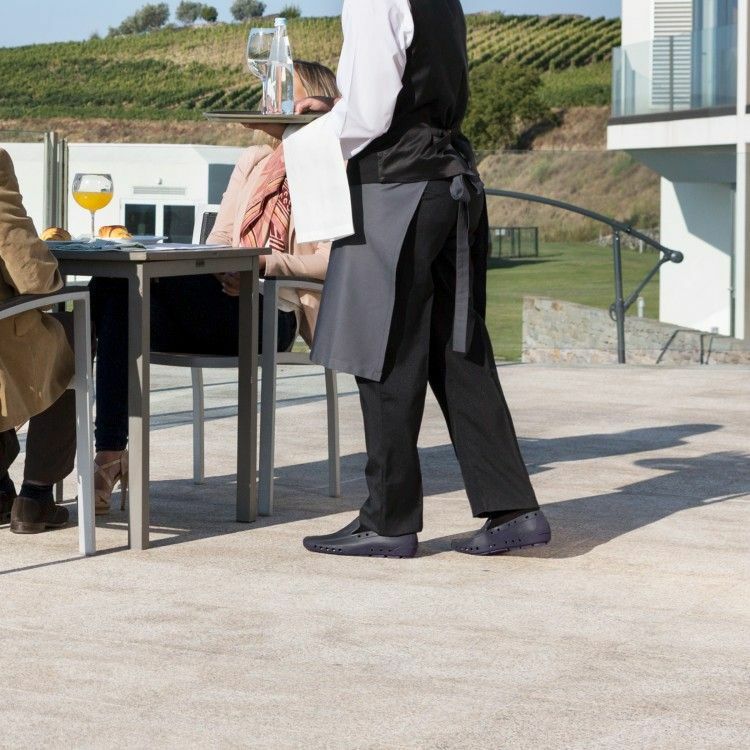 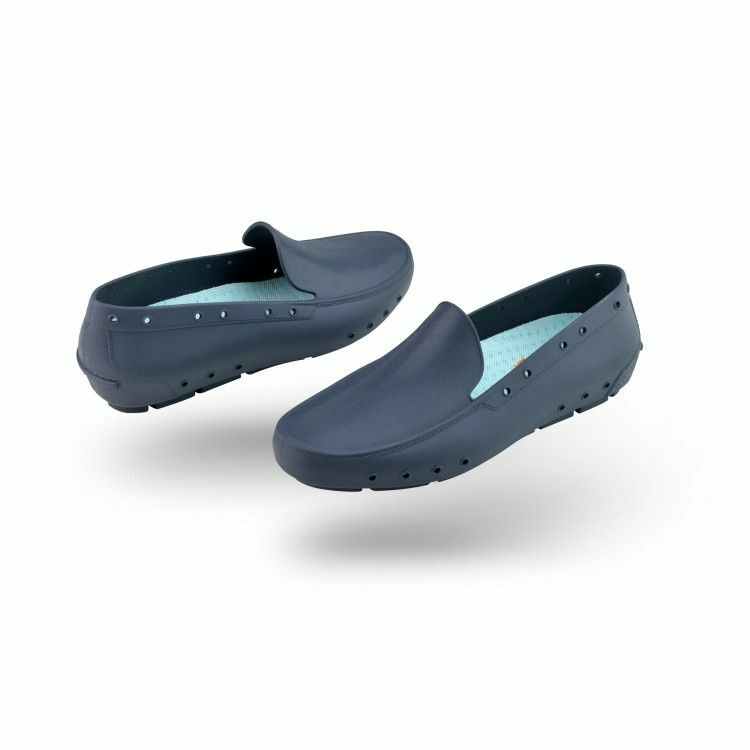 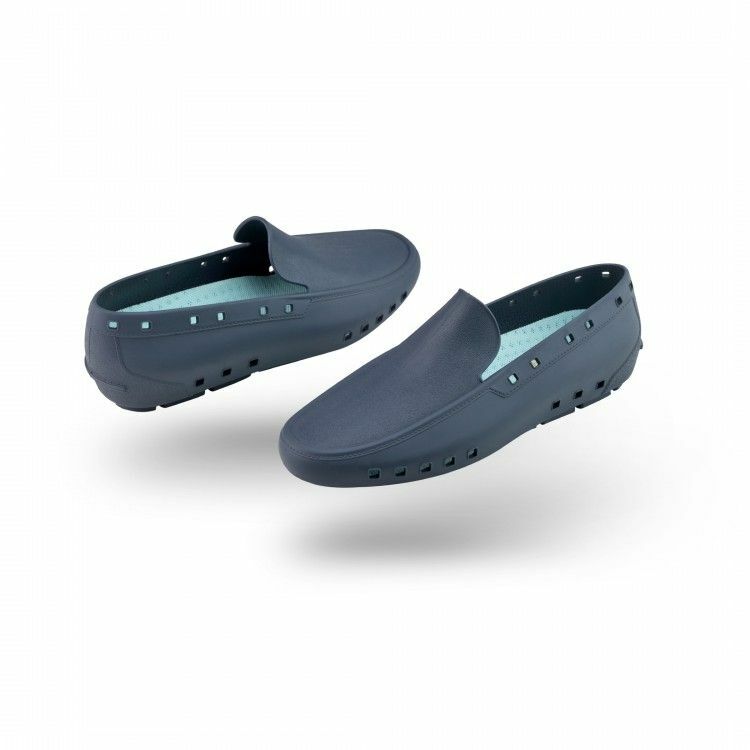 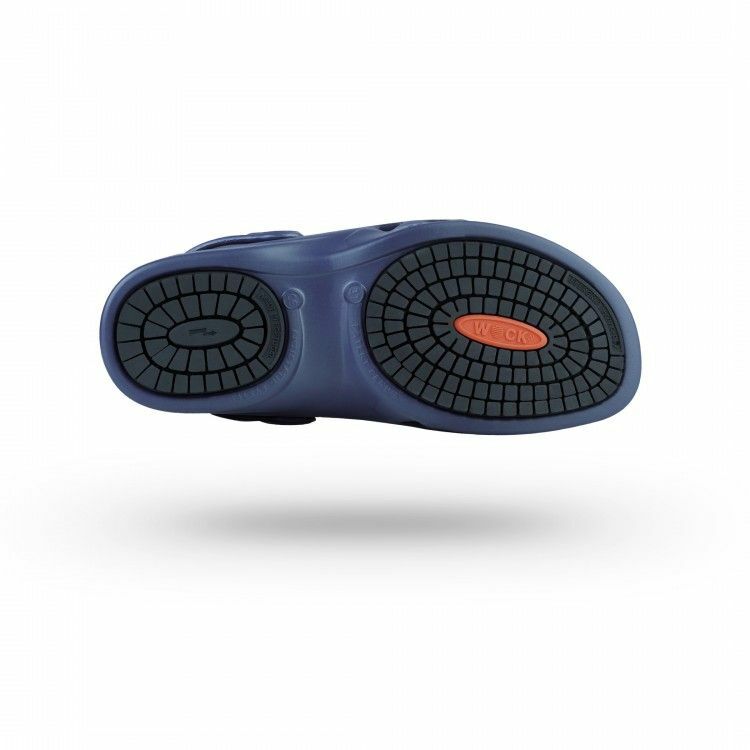 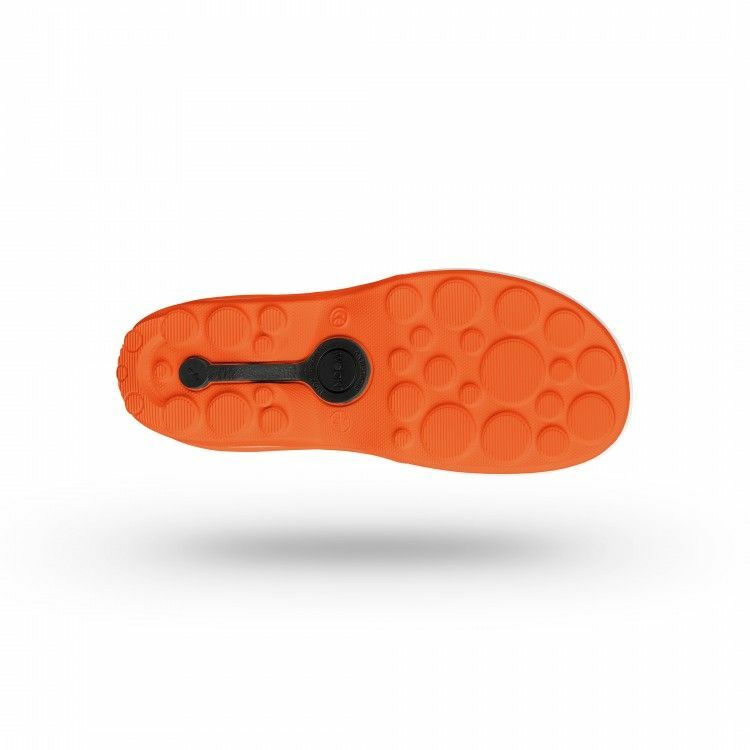 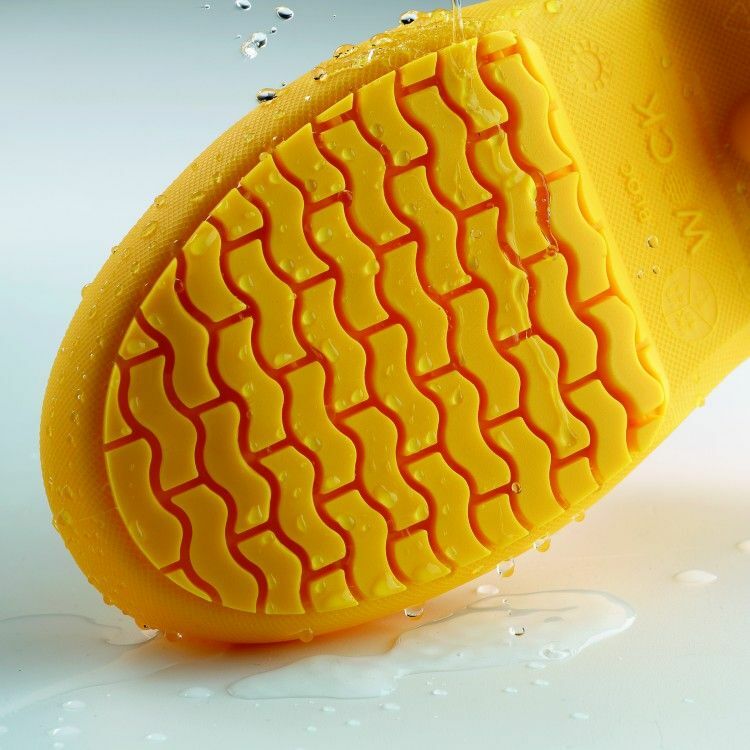 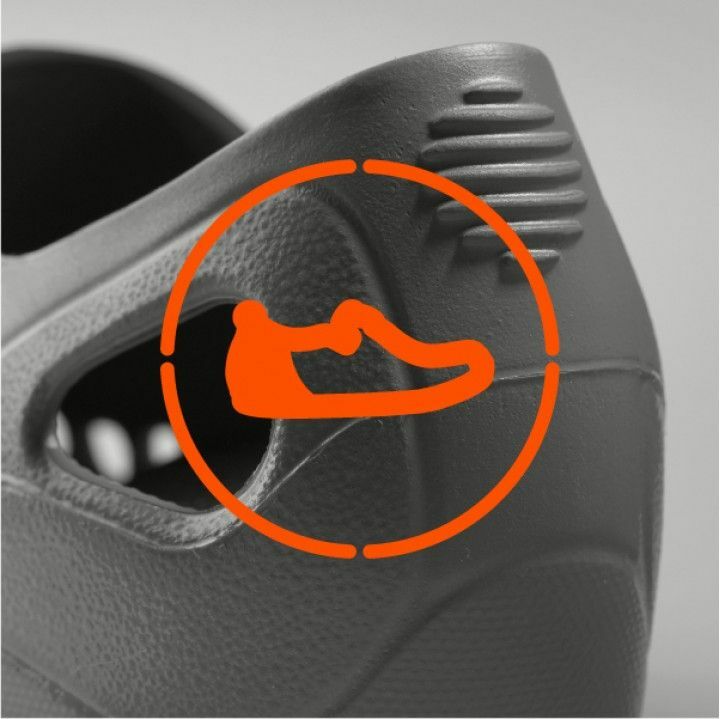 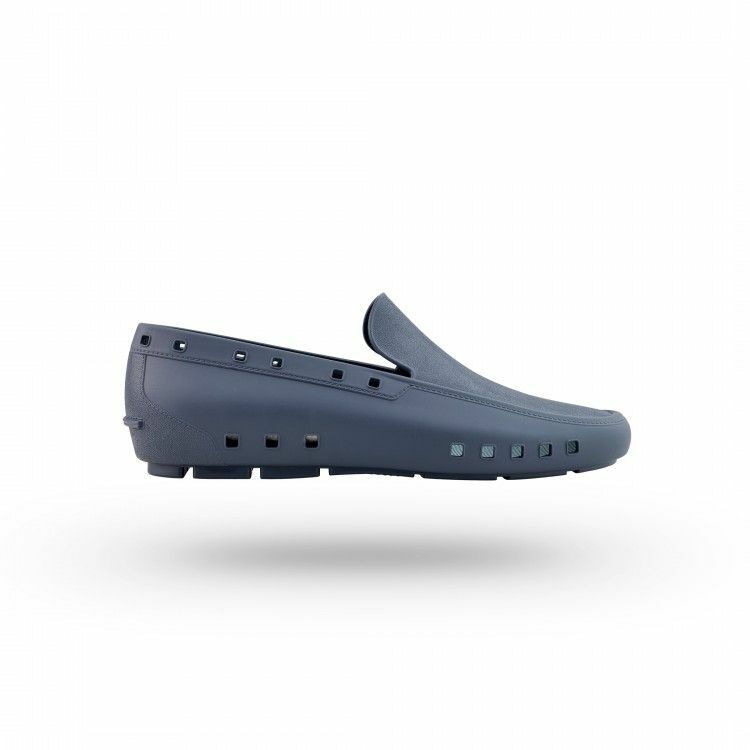 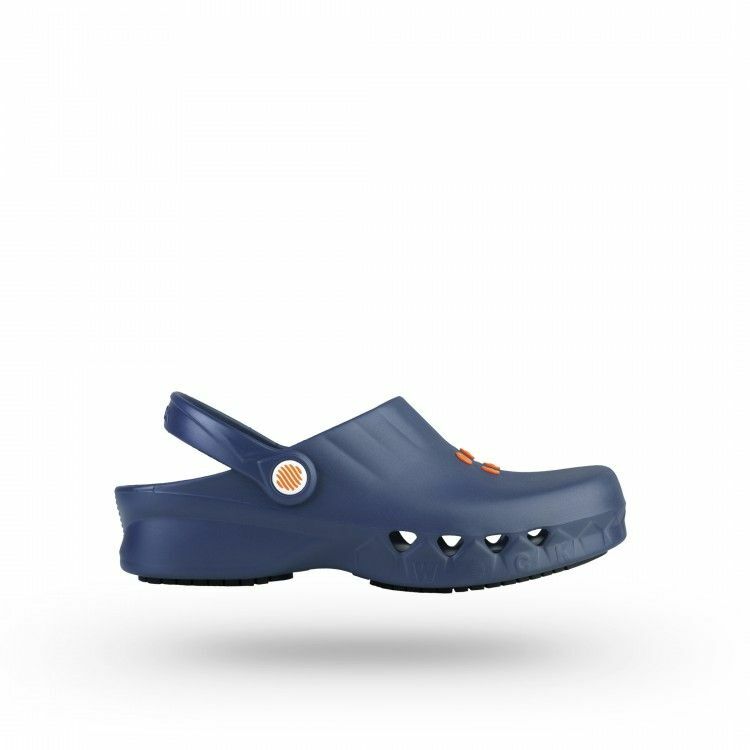 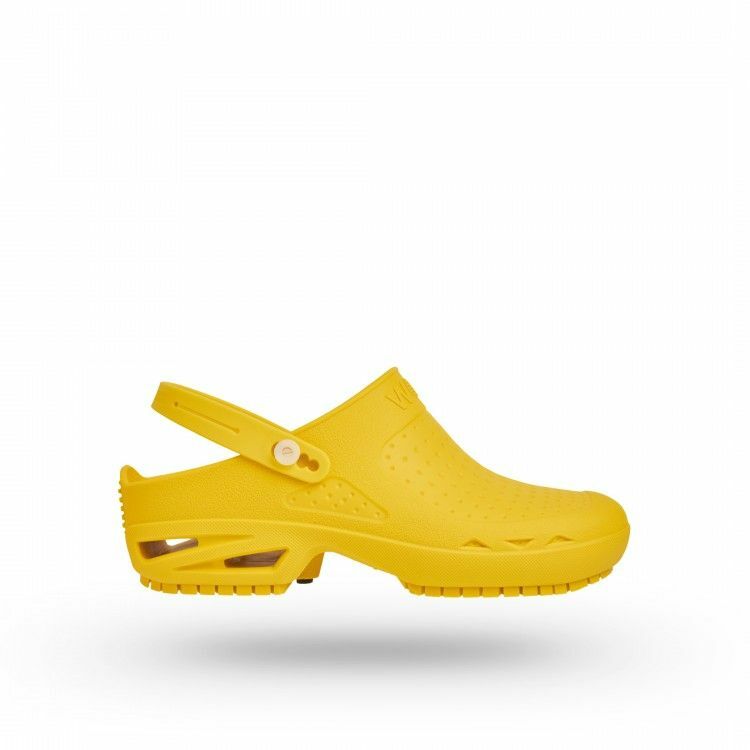 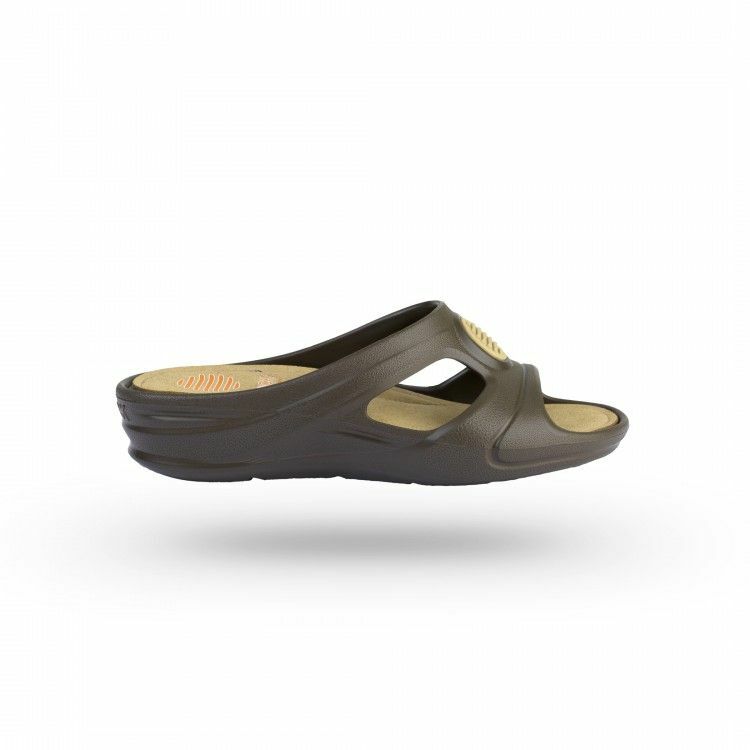 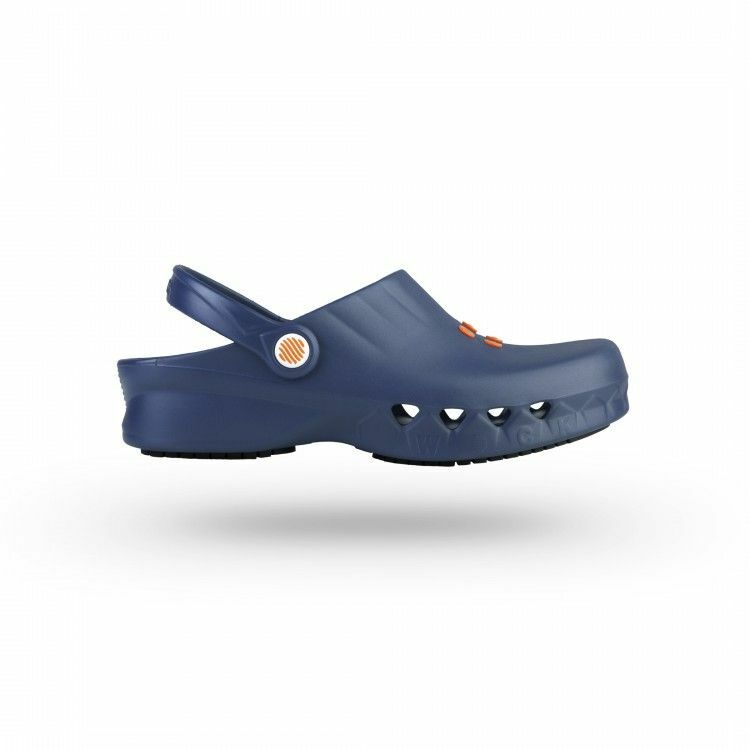 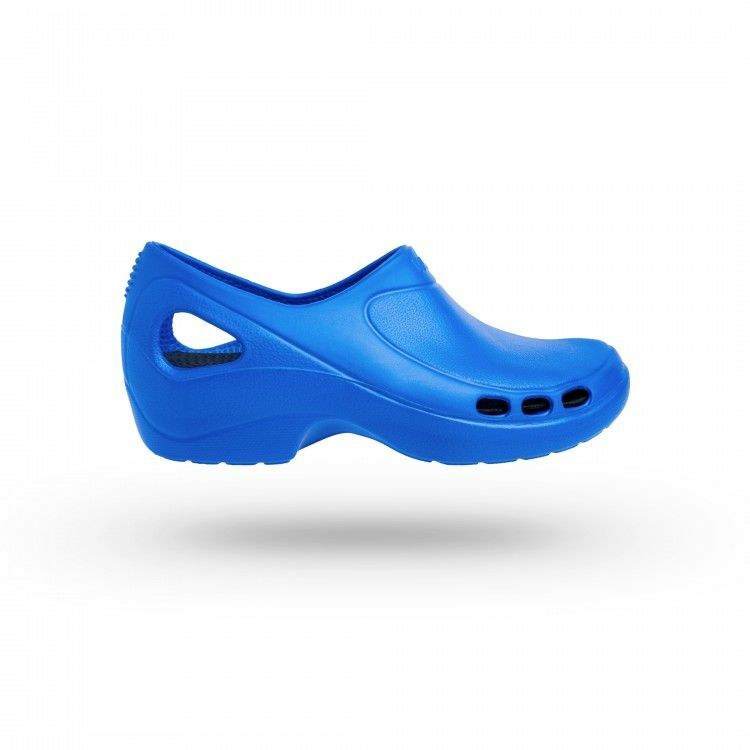 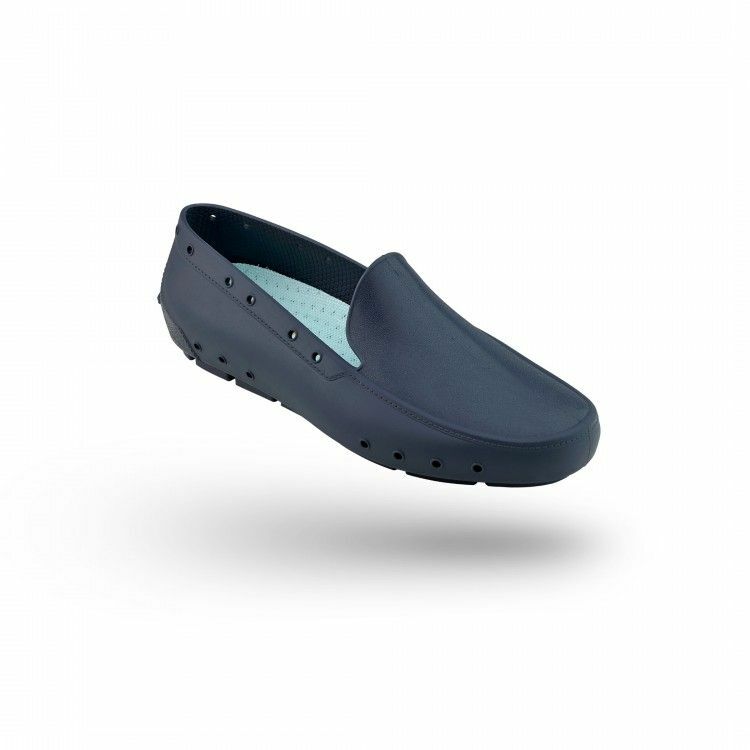 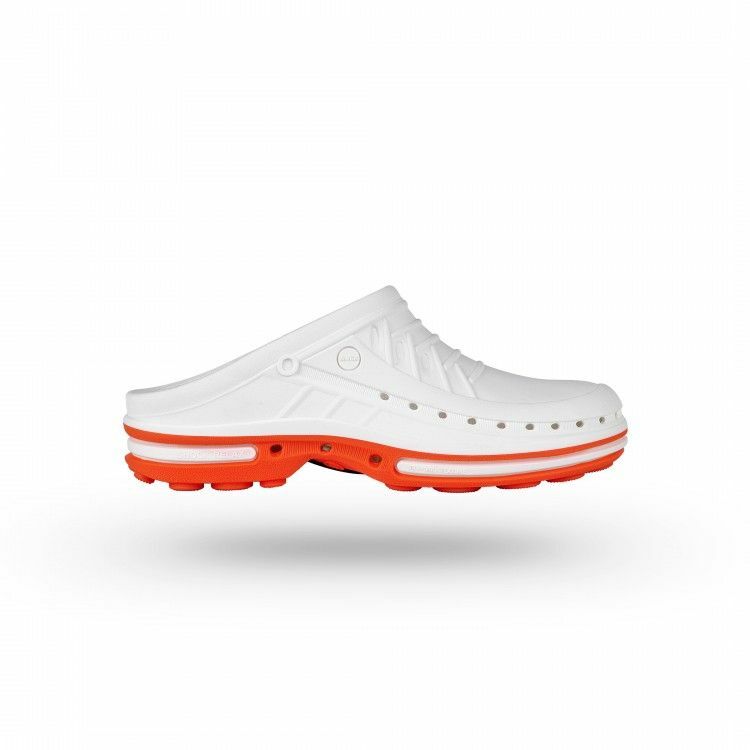 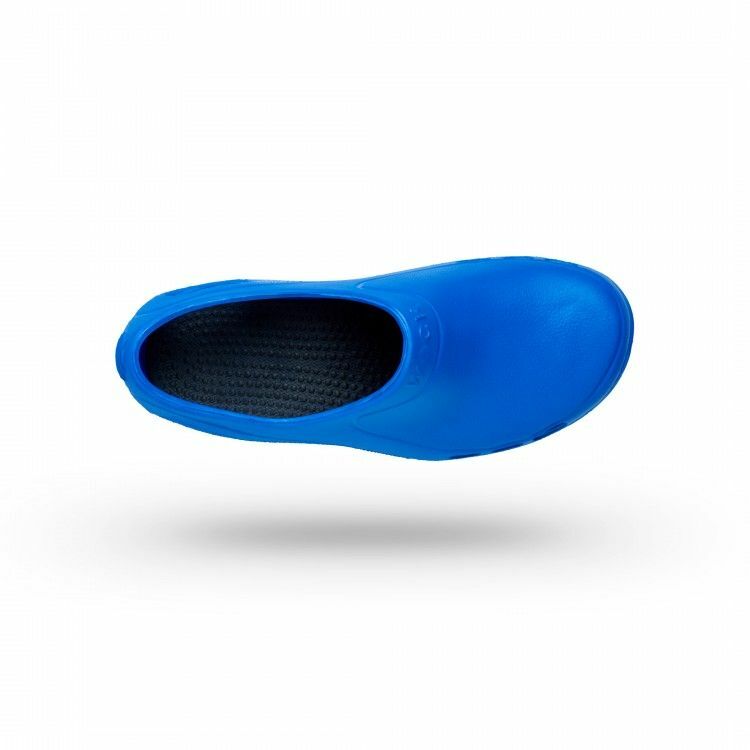 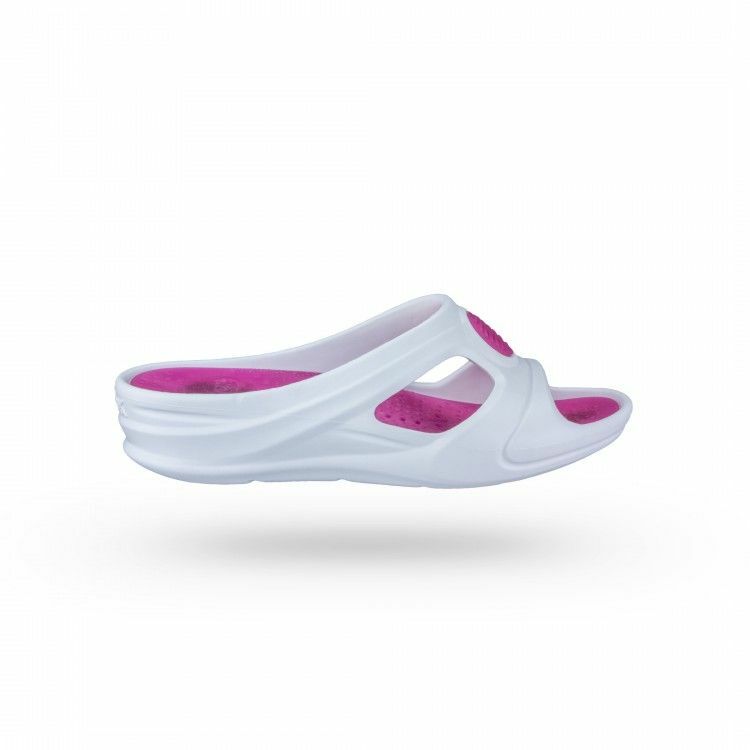 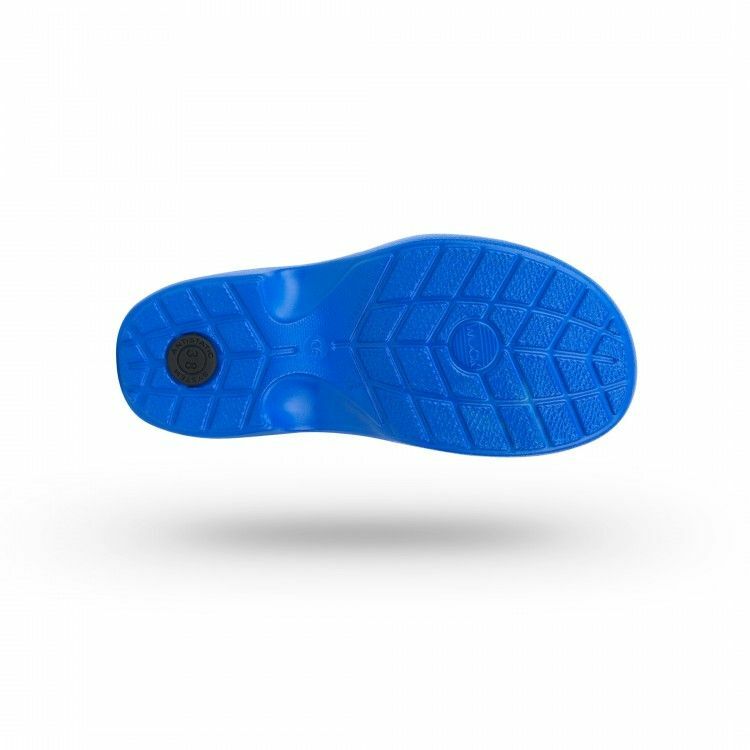 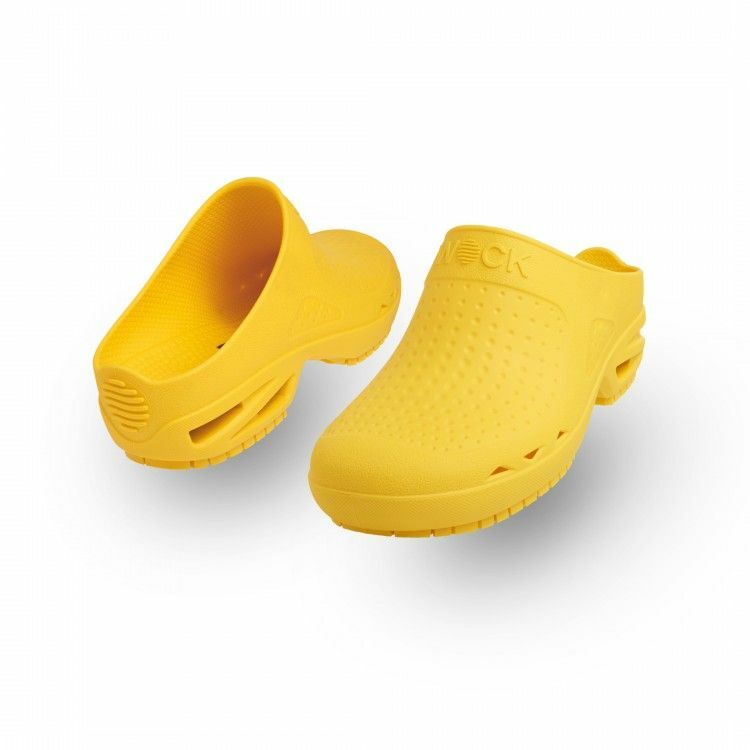 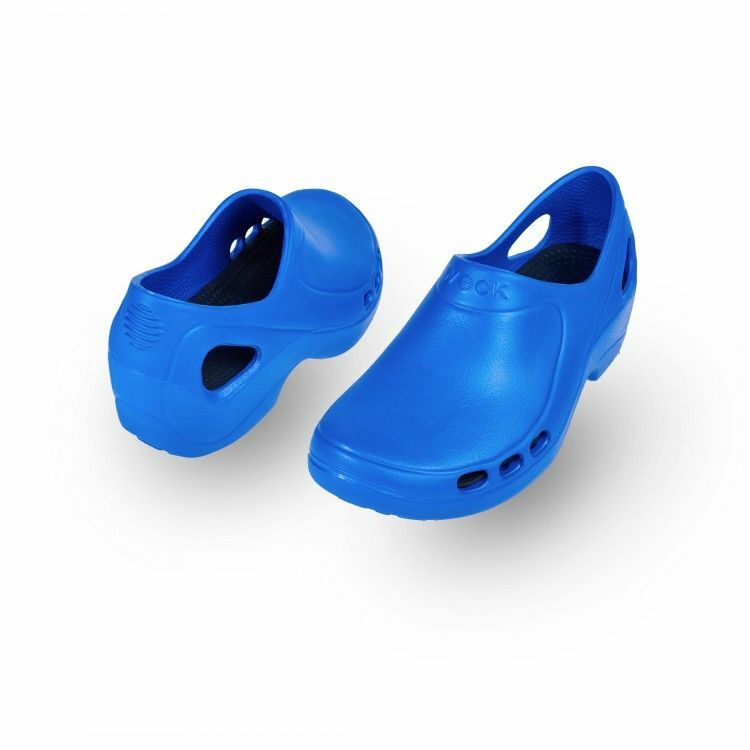 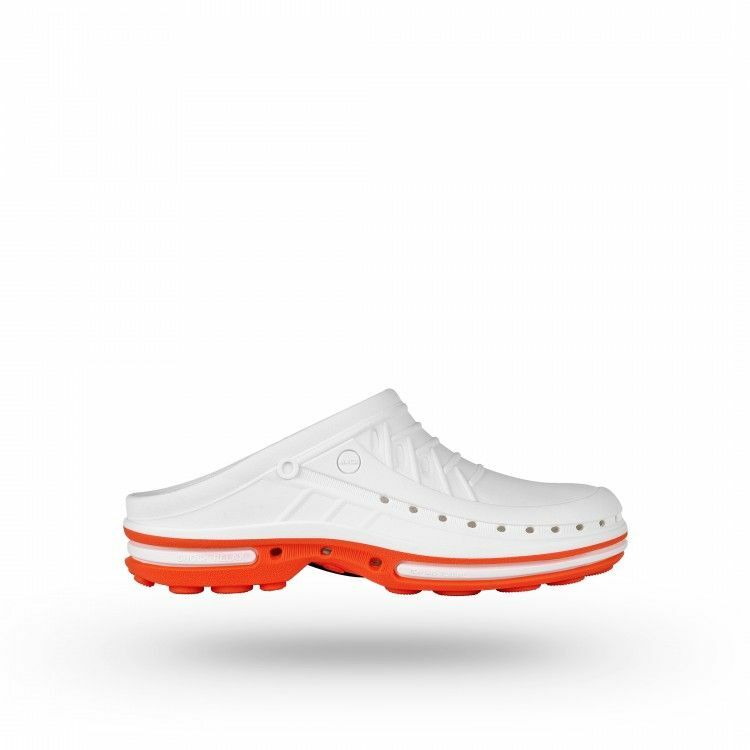 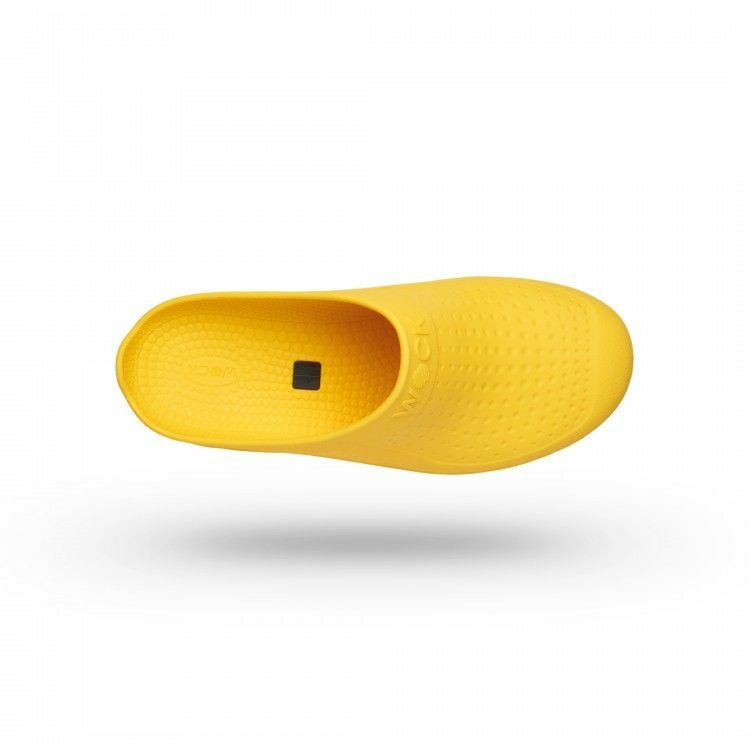 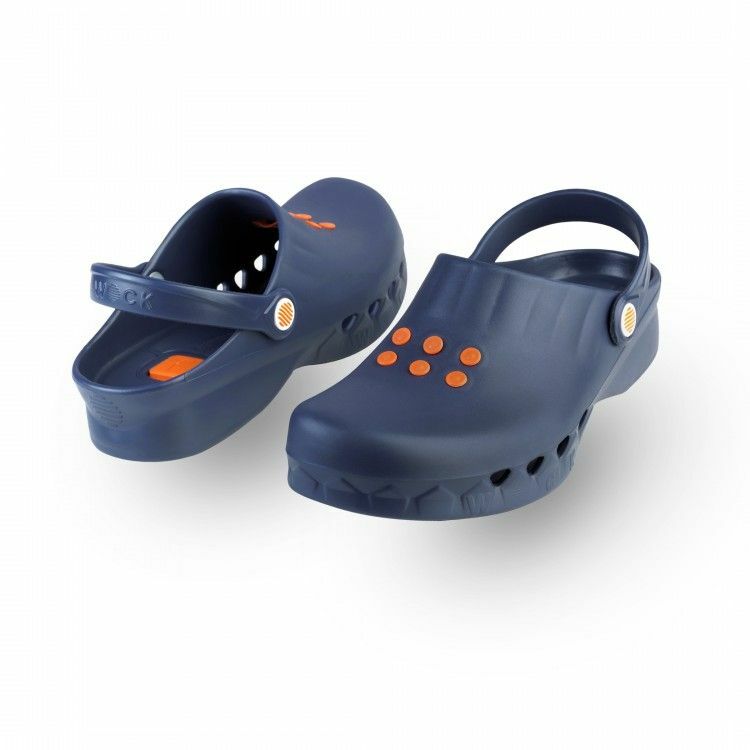 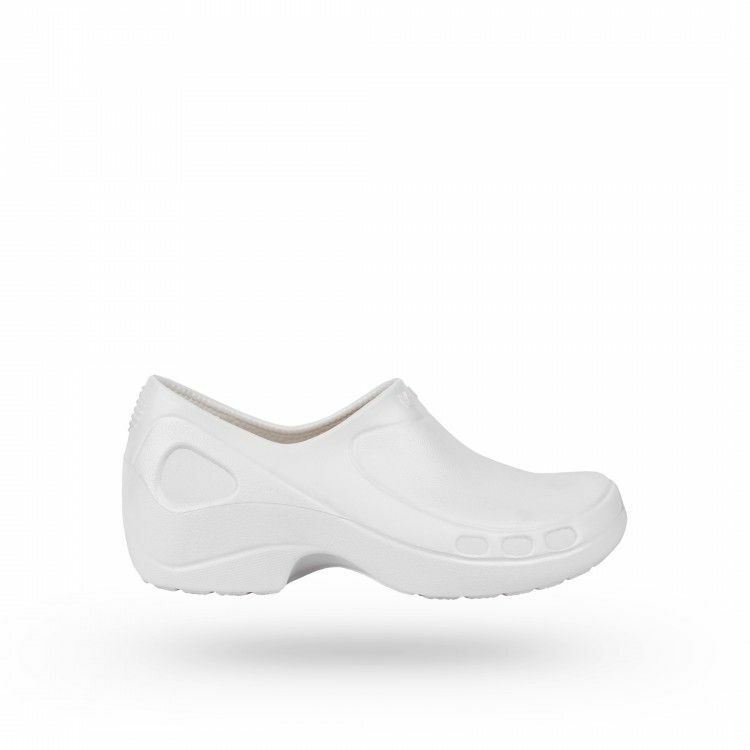 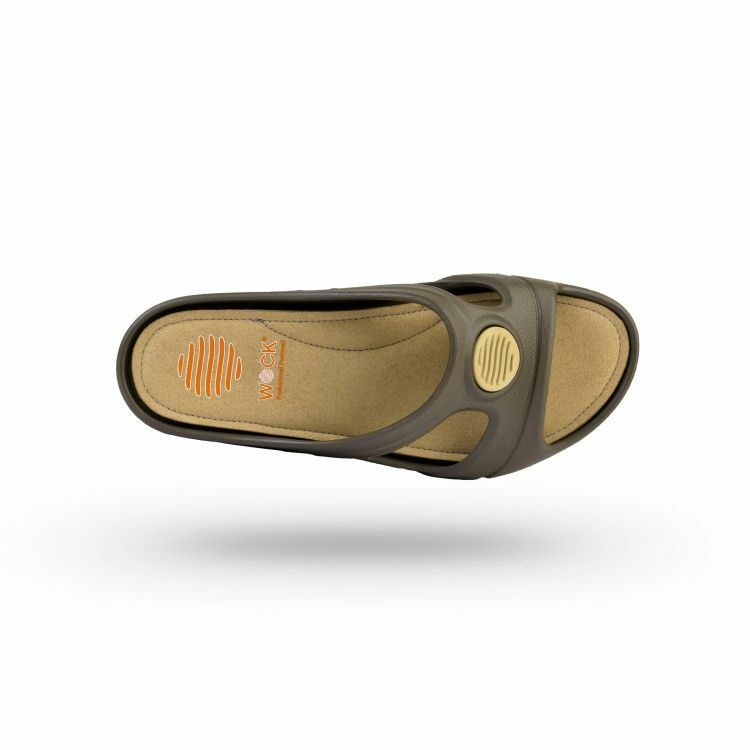 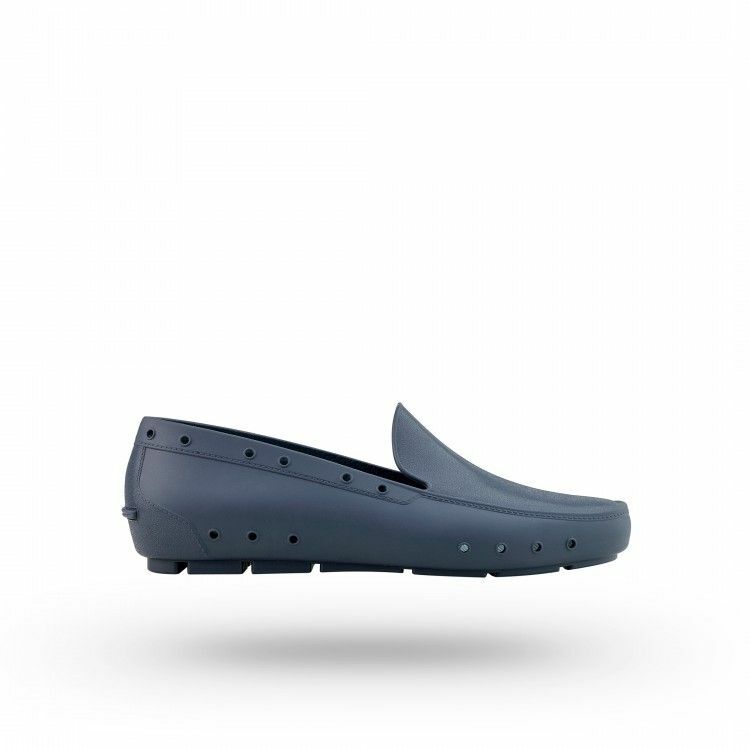 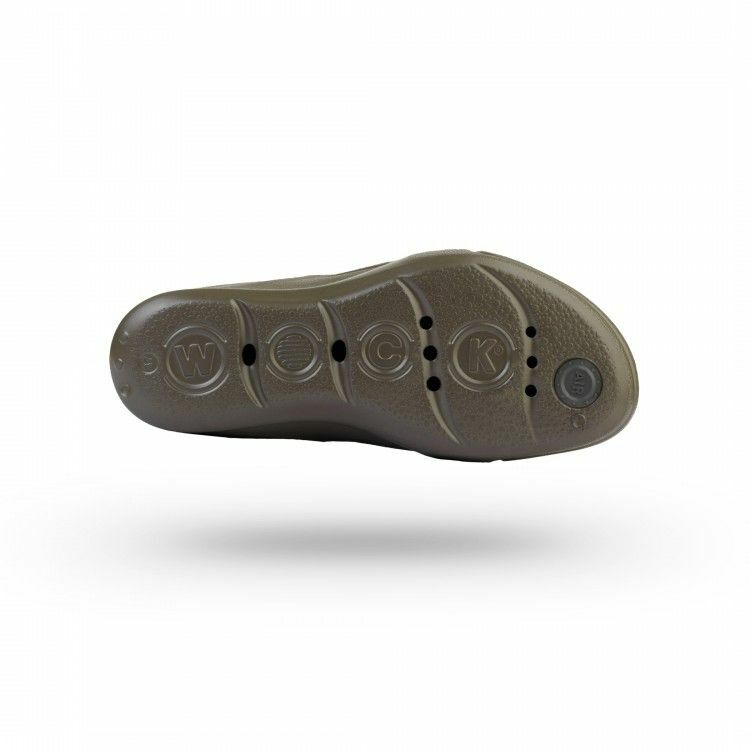 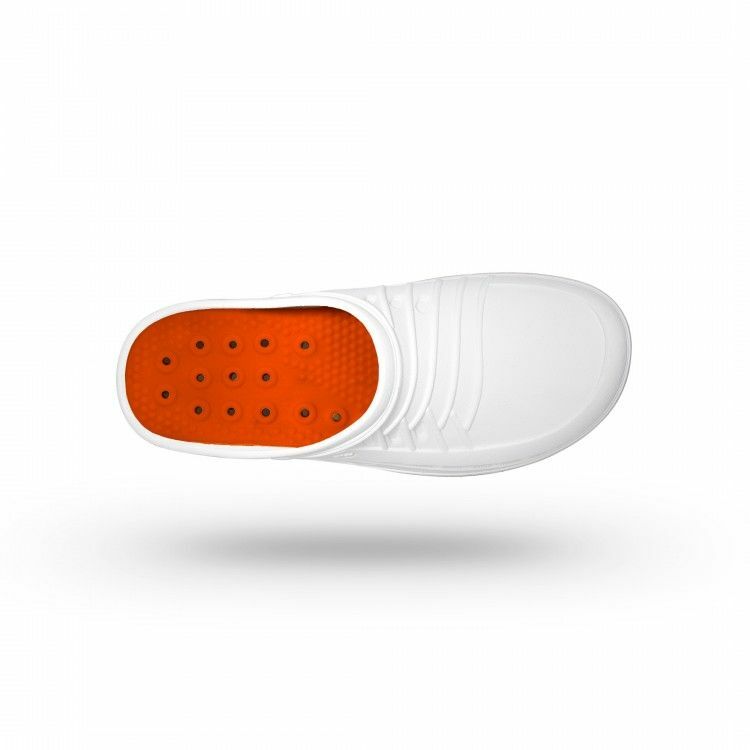 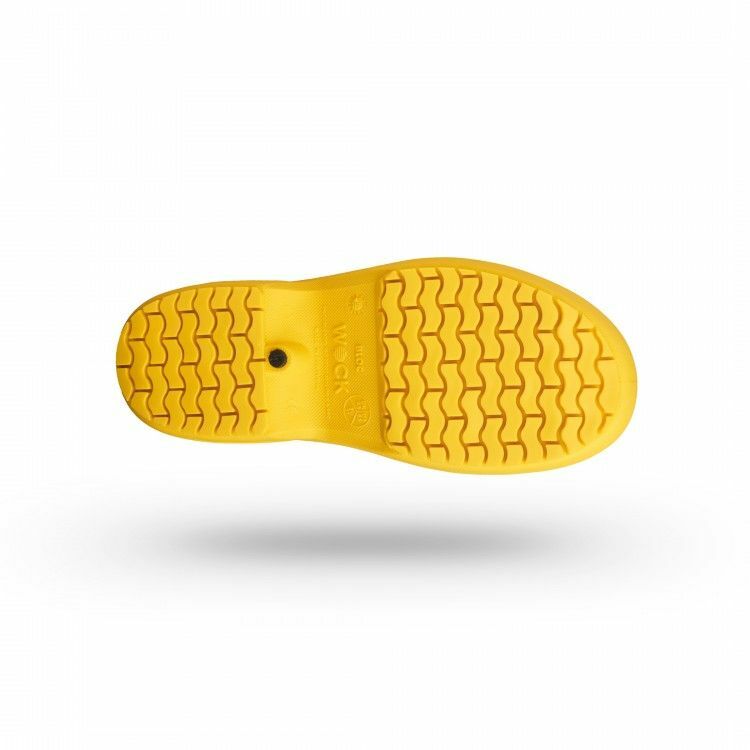 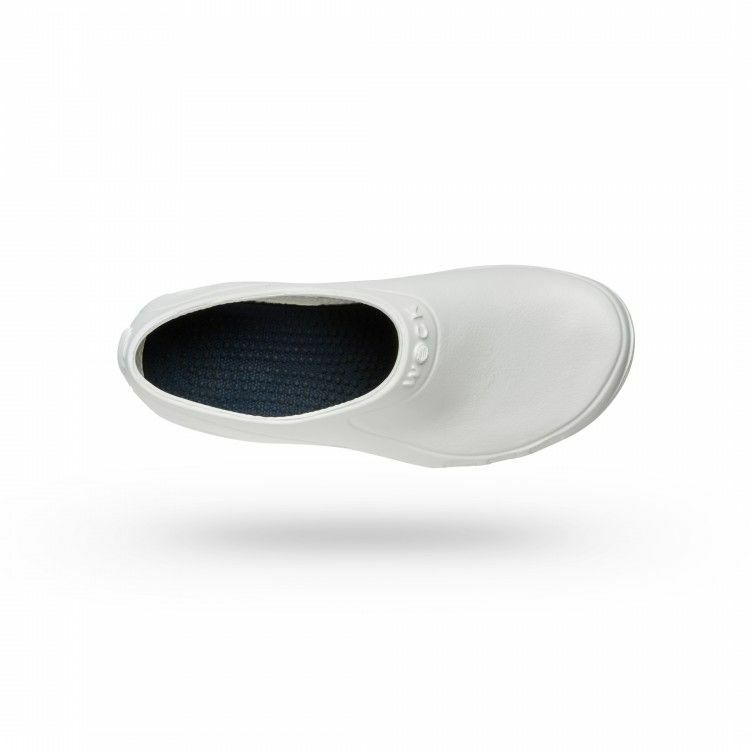 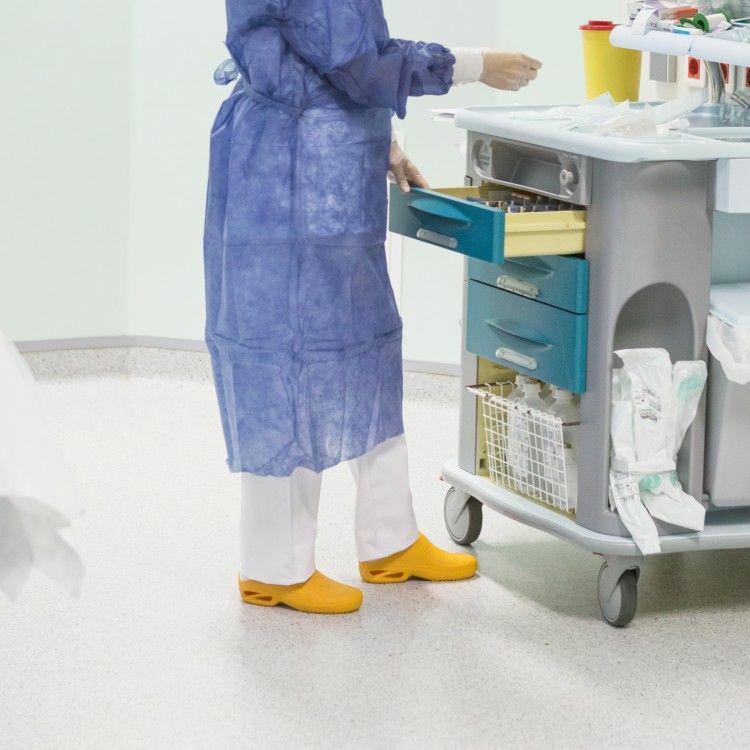 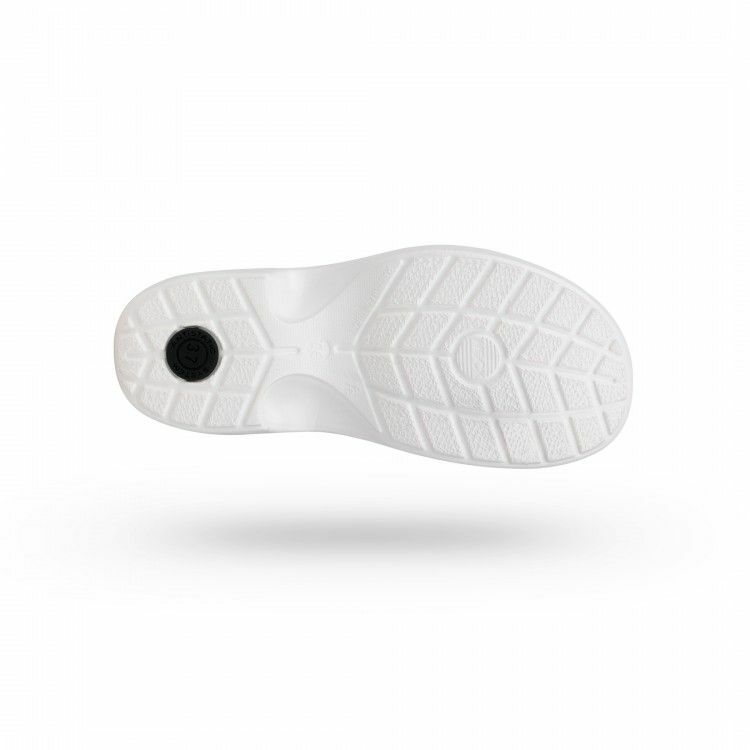 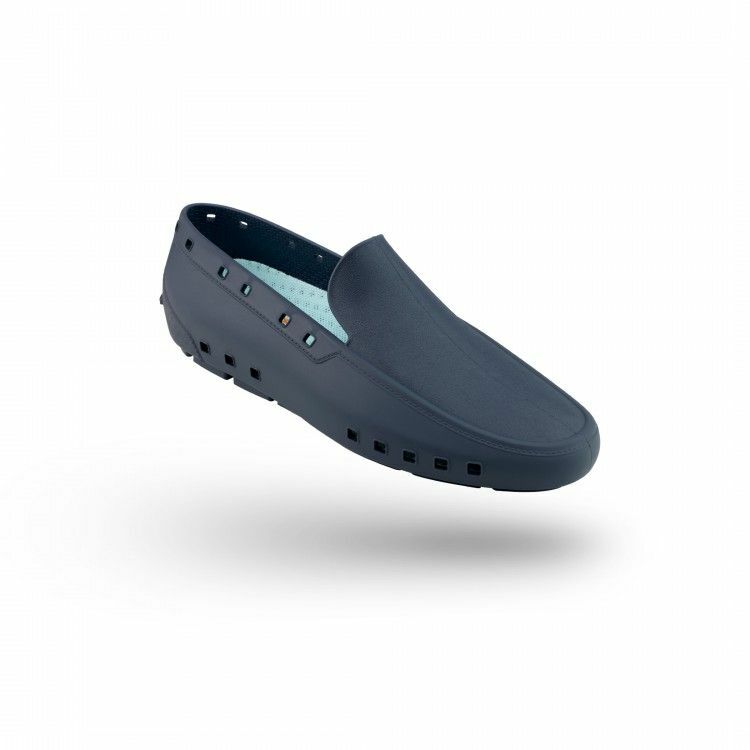 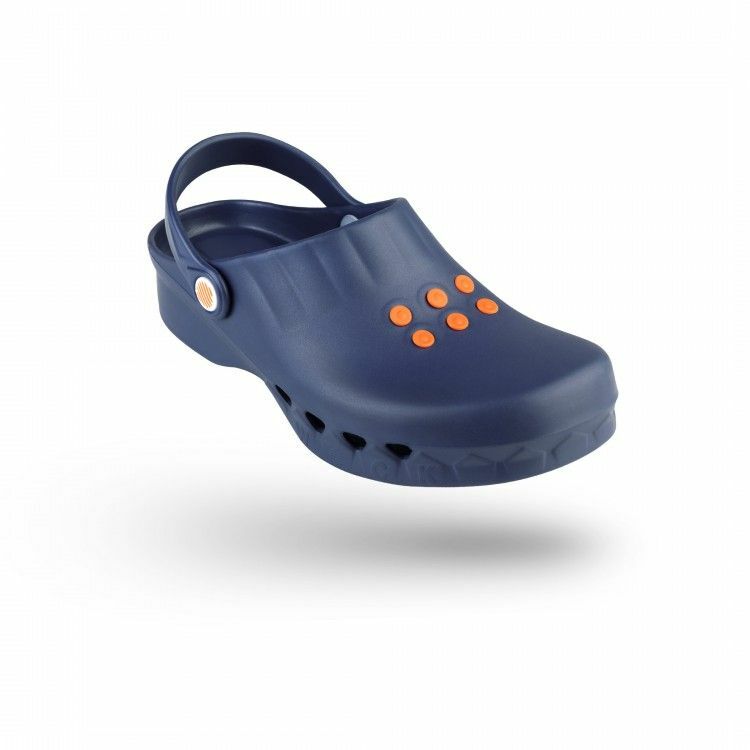 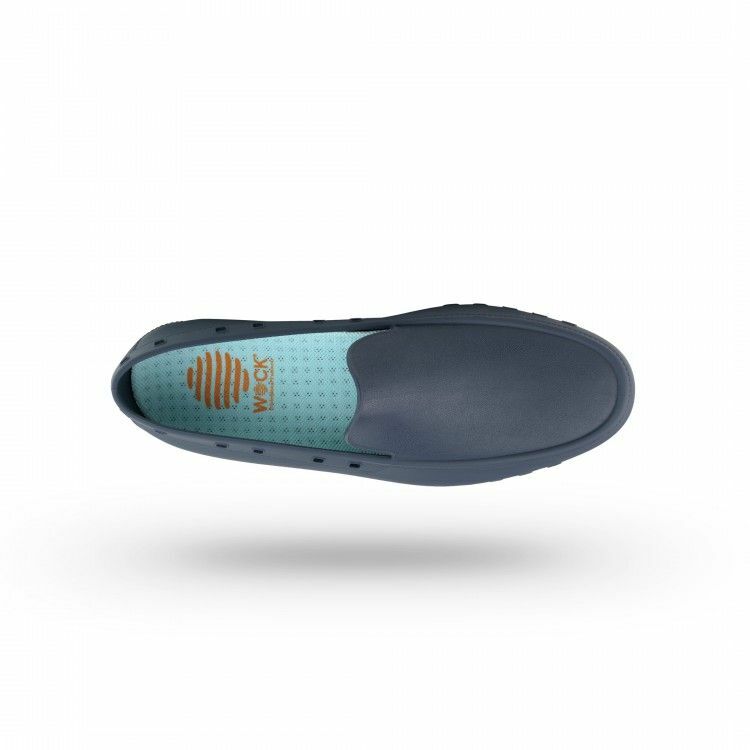 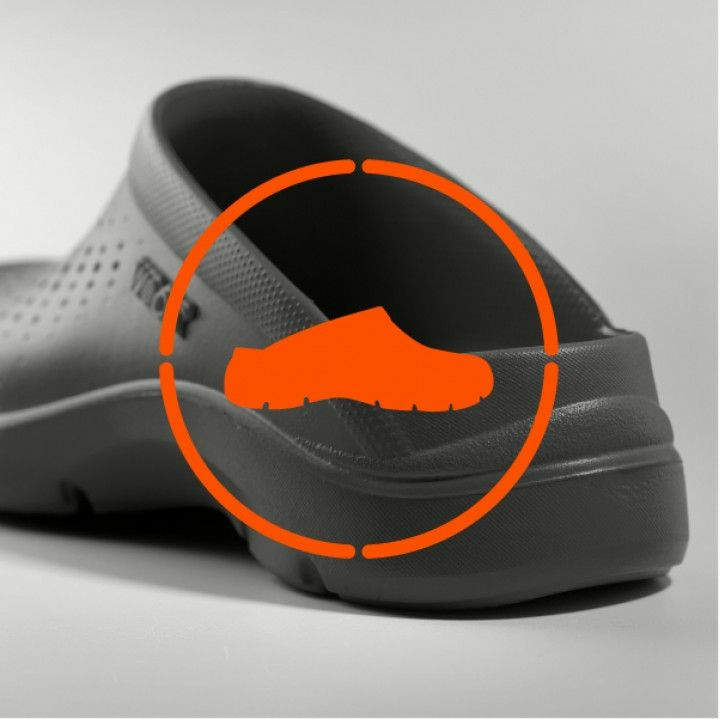 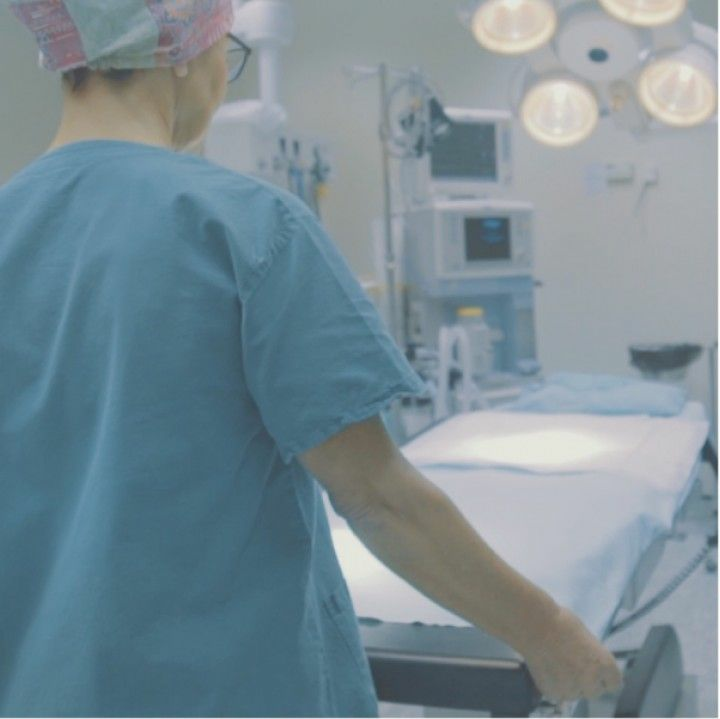 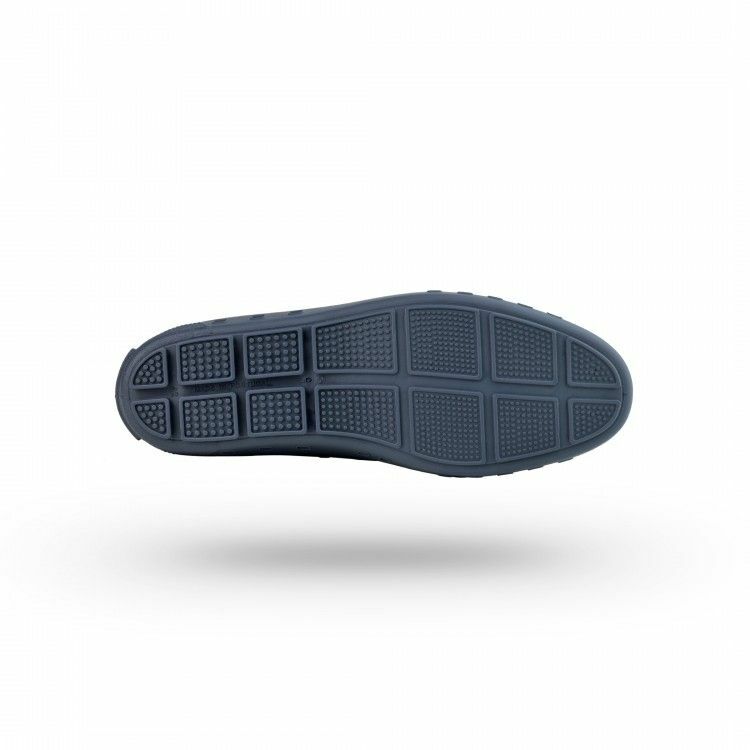 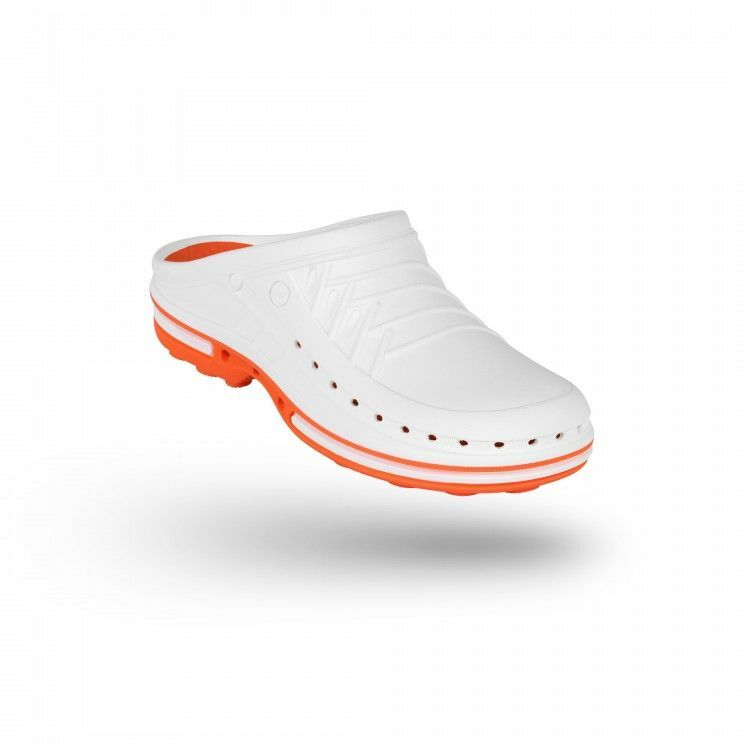 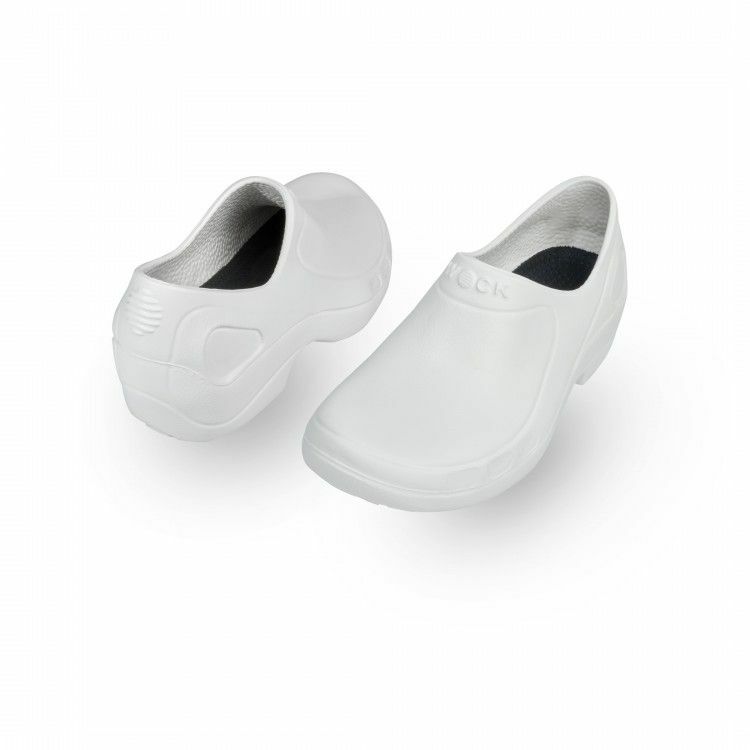 Autoclavable and non slip clogs and shoes for hospital environments, or ultra light shoes for better comfort all day long. 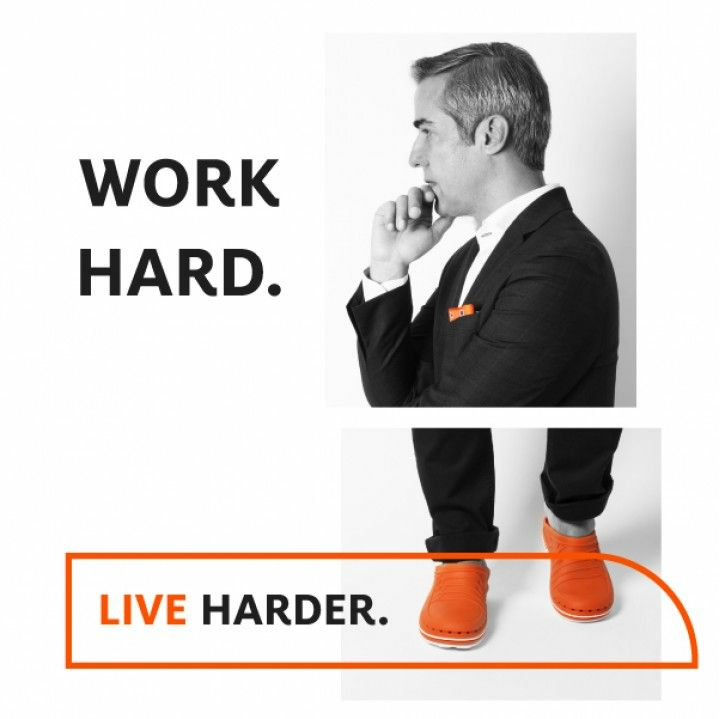 Find your work shoes. 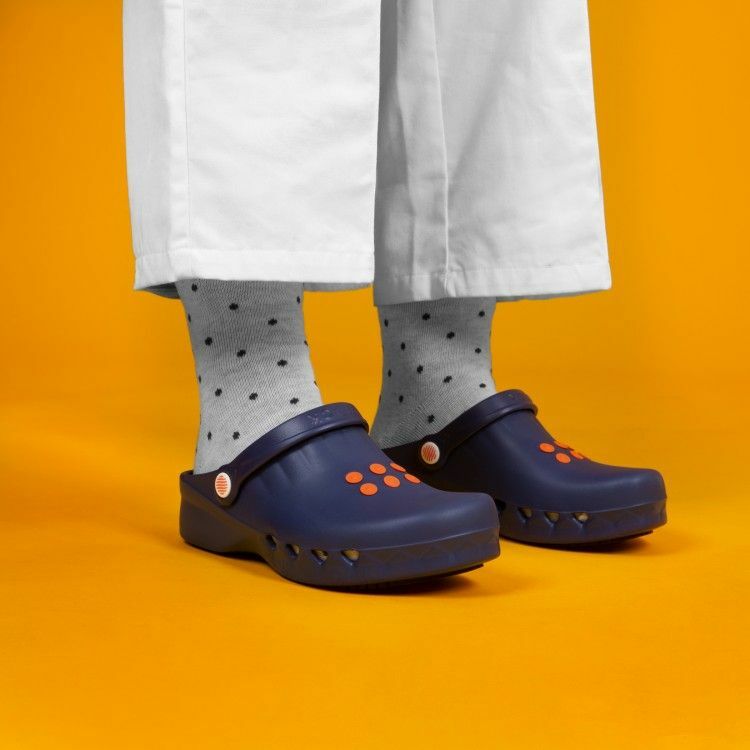 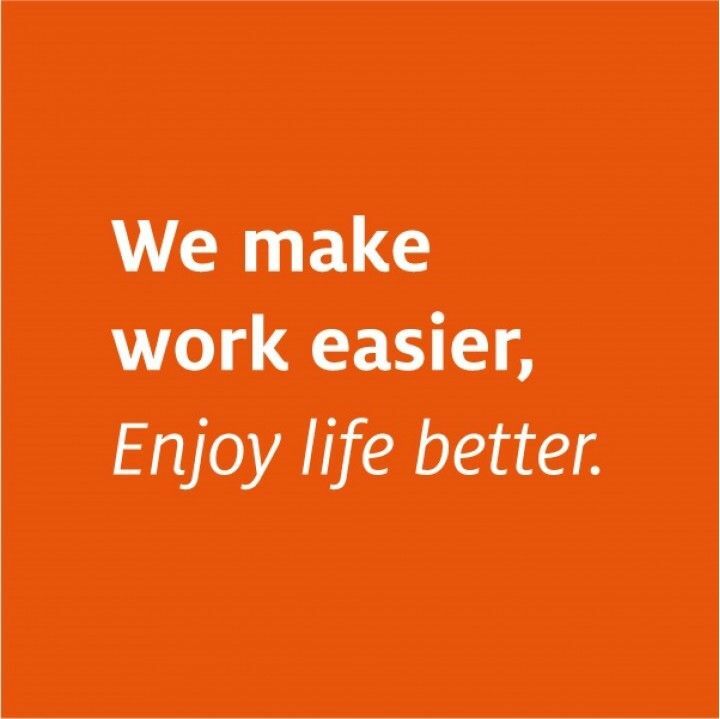 Choose your work shoes by type: Clogs, shoes or sandals.